Find iOS 12/11/10 touch screen not working? 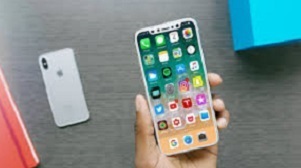 Read this guide to see how to fix iPhone iPad touch screen problems, like touch screen unresponsive, touch screen stops responding, etc. This iOS data manager can help you put everything in the right place. 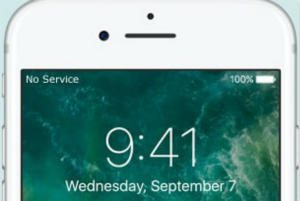 Do not forget to give it a try after you have solved iOS 10/11/12 unresponsive screen issue. 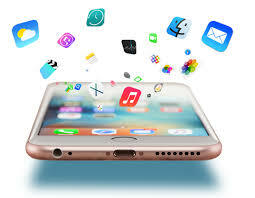 iOS 12 is said to bring hundreds of thousands of users faster, more responsive and more delightful experience. From the upcoming iOS 12, you’ll get better iPhone and iPad performance, a new type of customizable Animoji for iPhone X, improved notification management and more. 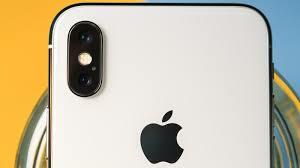 Updating to iOS 12 is great, however, you may meet some problems after installing it on your device even though you have made full preparation. In the previous guide, we have already talked about battery issues, no service issue and app crashing issue. 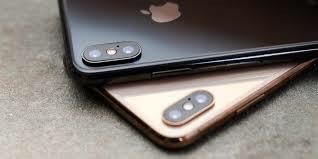 Here we will focus on iPhone iPad’s touch screen not working problem, because many users complained that their iPhone iPad or iPod touch’s screen not working as normal after iOS 11 or iOS 10 update, like touch screen unresponsive when calls come in, touch screen stops responding, etc. 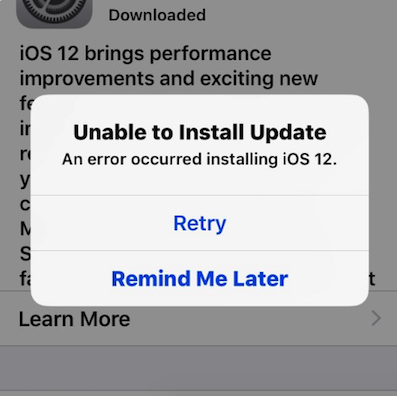 According to the touch screen issues happened in the past iOS 10 and the feedback from iOS 11 users, here are the touch screen issues you may meet after updating to iOS 12. 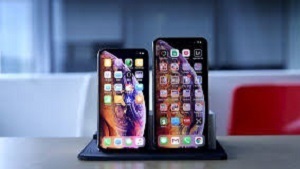 Here are the methods to fix iOS 12 touch screen not working problem. These methods can also be applied to iOS 11 or iOS 10. Now follow us to fix the touch screen not working problem on iPhone 7/6s/6/SE/5s or new iPhone 8/X. Press and hold down the wake/sleep button and drag slide to power off, and then turn on your iPhone, iPad or iPod touch after a few seconds. 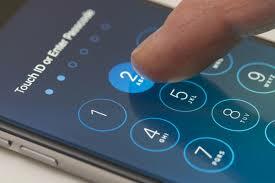 If you cannot restart your device, then you can try this method. 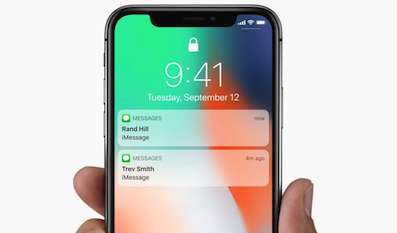 Hold down the on/off button and the Home button until the screen turns off, then keeping holding them until the Apple logo appears. For iPhone 7 users, please press the Home button and the volume down button. 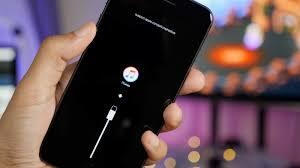 For iPhone 8/X users, first press the volume up button and quickly release it, then press the volume down button and quickly release it, finally press and hold the Power button until you see the Apple logo. Have a check on your screen to see if there are some oily or liquid splits and clean the screen with soft cloth. If you have a screen protector, you can remove it to have a try. 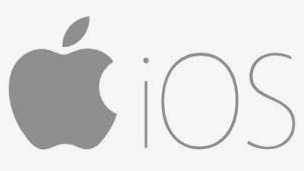 Download the latest version of iTunes and open it > Connect your iDevice to computer. Click on Device tab > Choose Summary > Click on This Computer > Back Up Now. After the backup, click on Restore iPhone… > Choose the backup you made before. Wait for the restore and try using your iDevice. 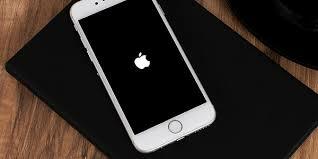 If the screen still not responding, then you can restore your device as new to have a try. 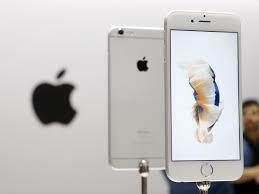 If all of methods we offered are not working to solve the screen issue, you may need take your device to Apple Store for a hardware repair. 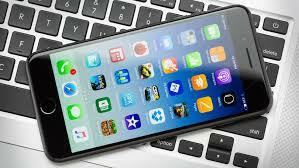 Of course, you can also seek some professional local phone repair service for help. 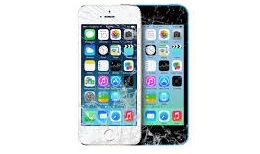 For example, Puls offers iPhone screen repair in Los Angeles and other cities, and support repairing at your home or office. With tons of technicians, you may get a quick response and fix from Puls.